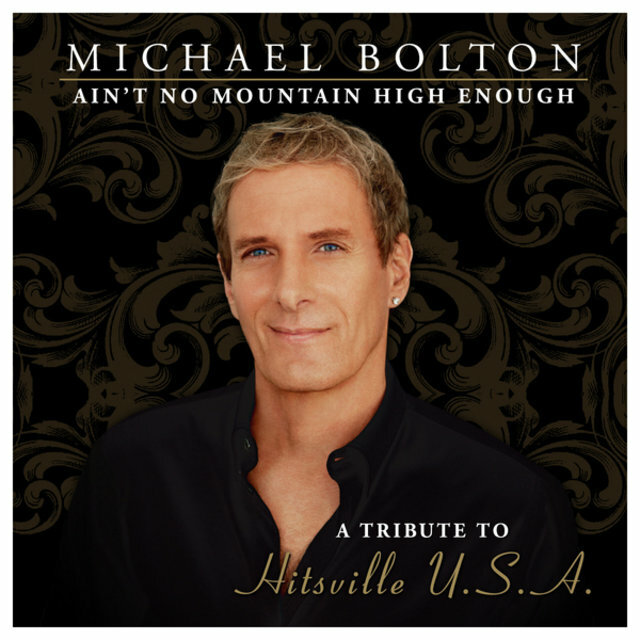 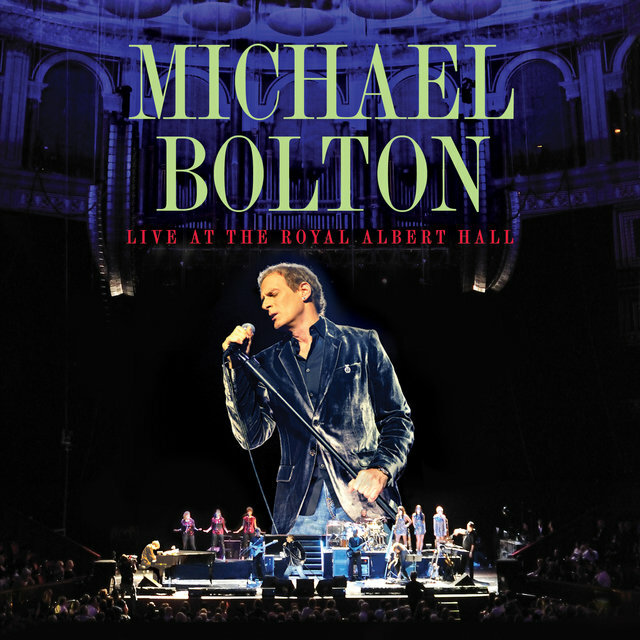 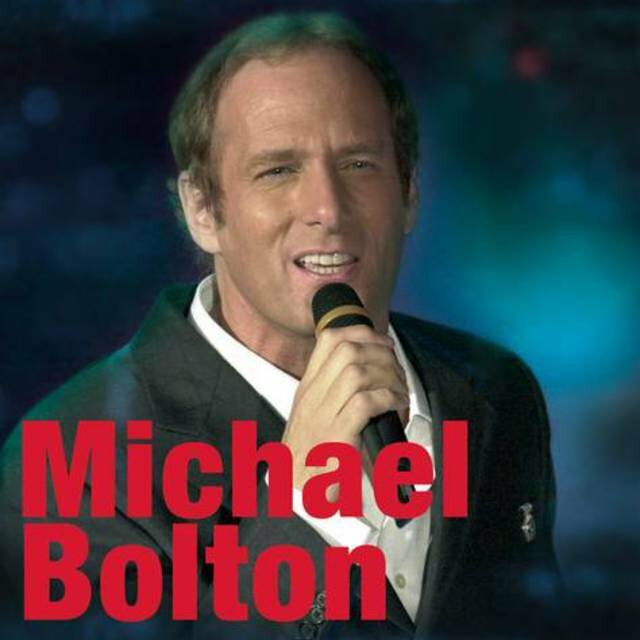 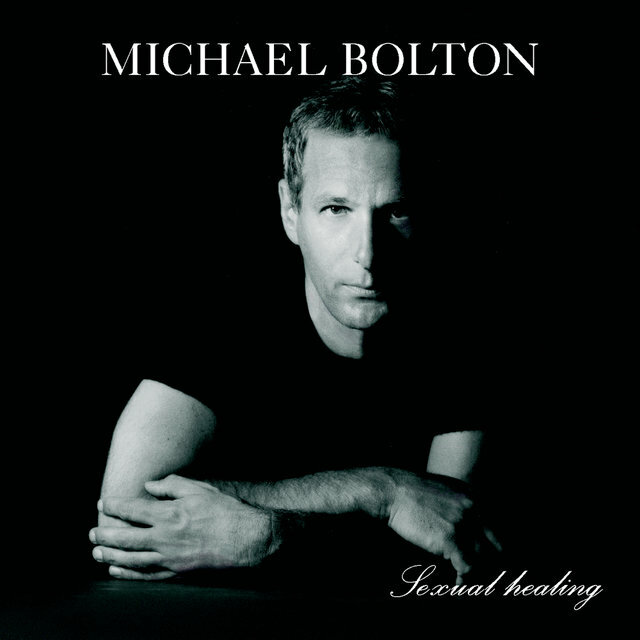 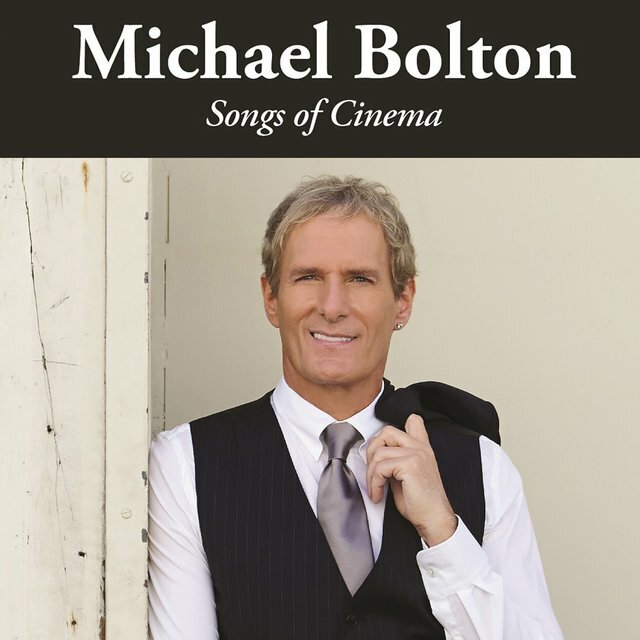 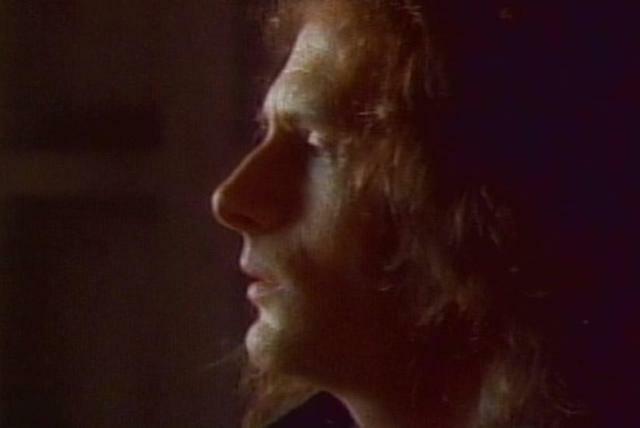 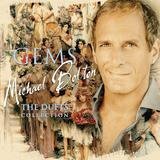 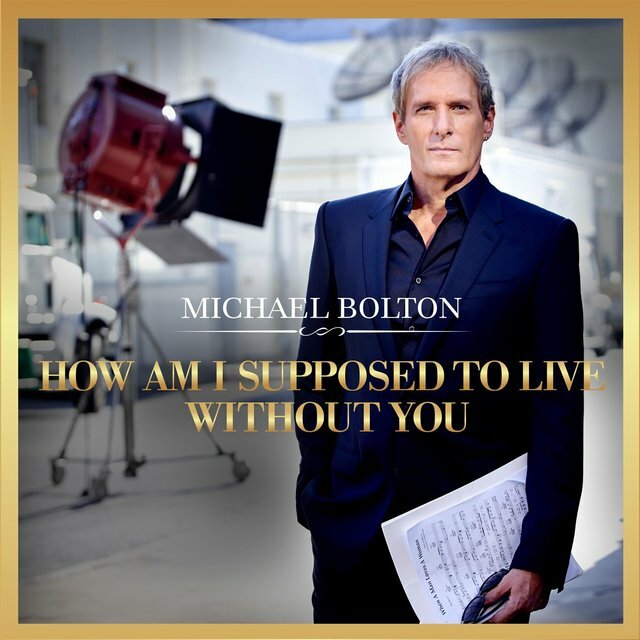 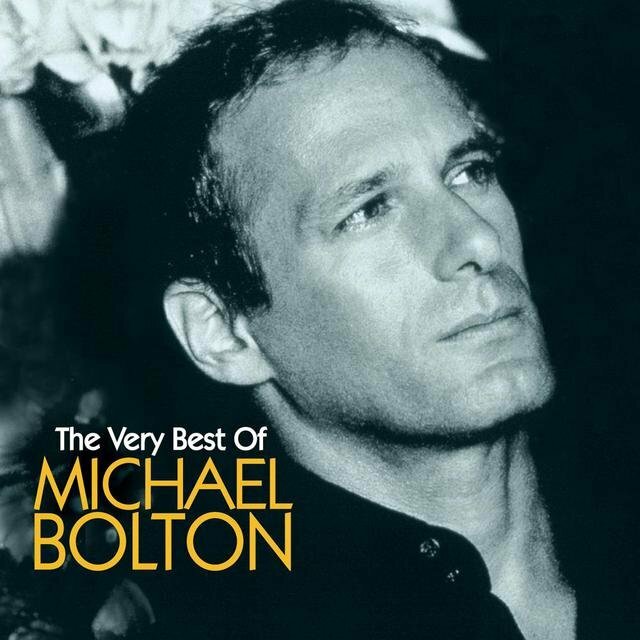 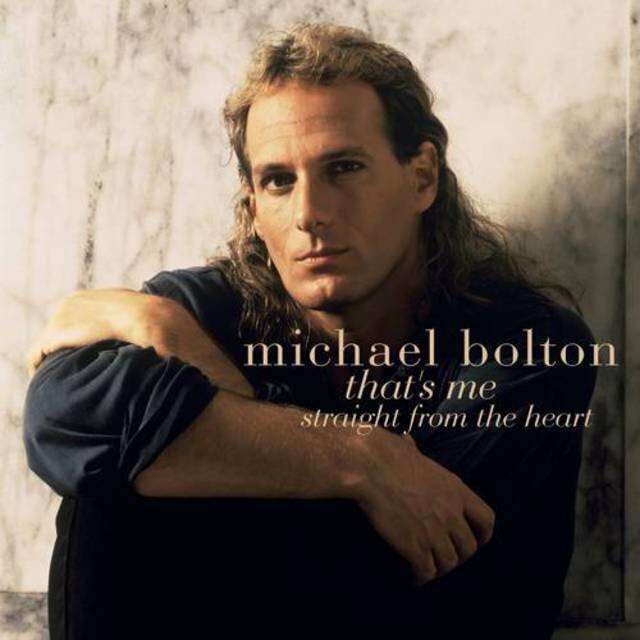 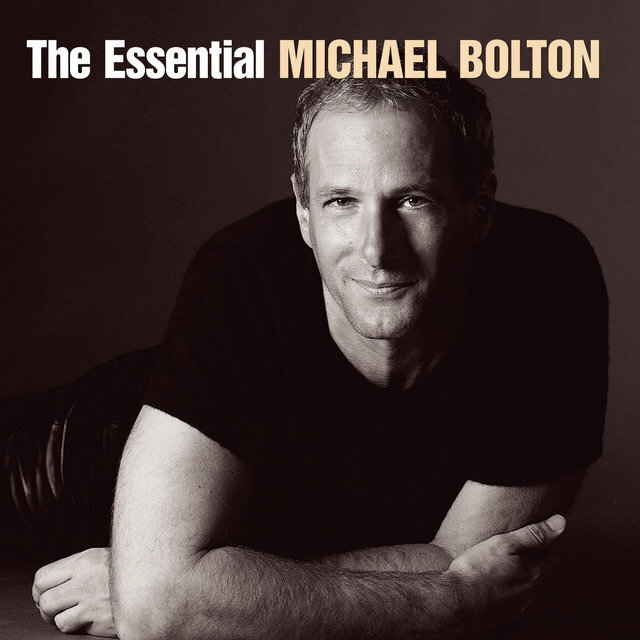 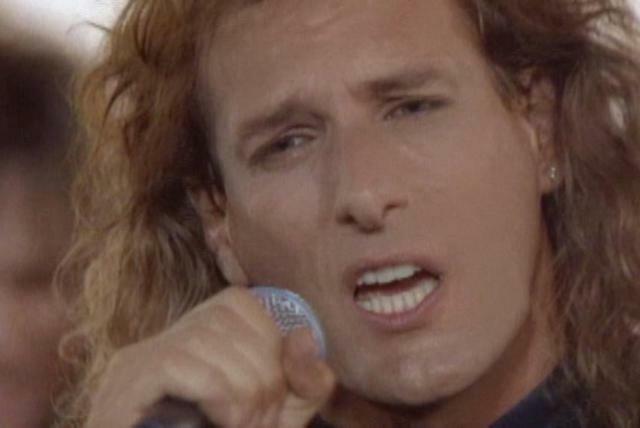 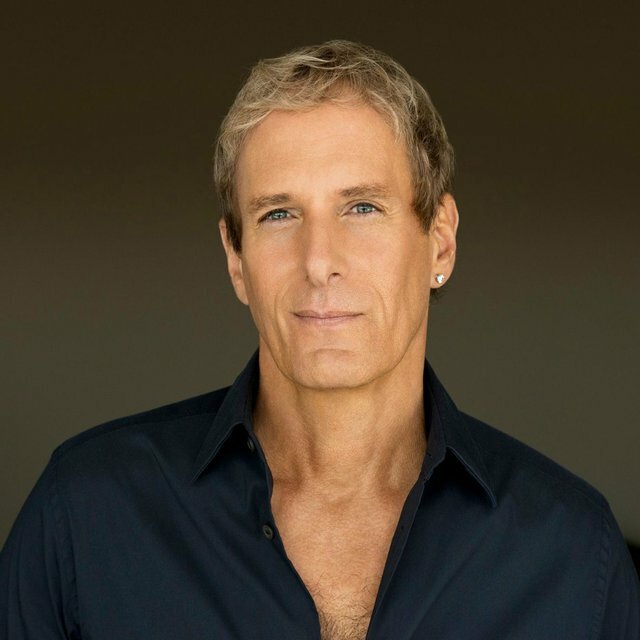 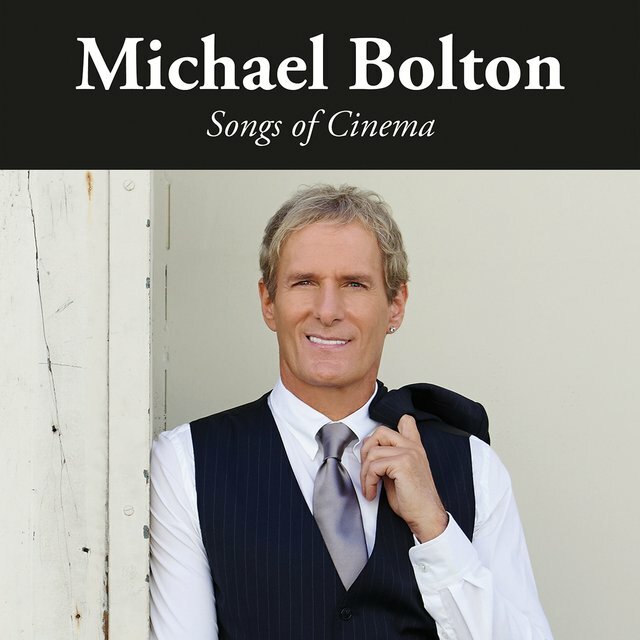 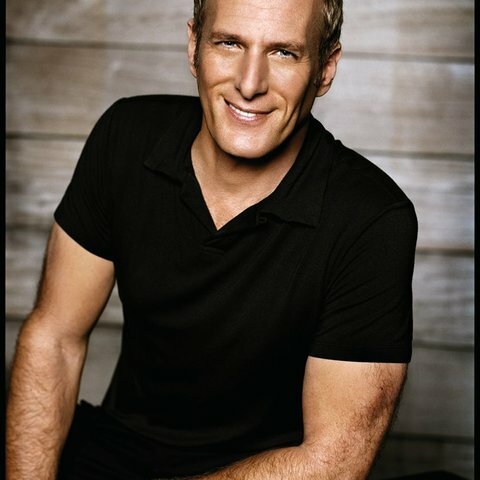 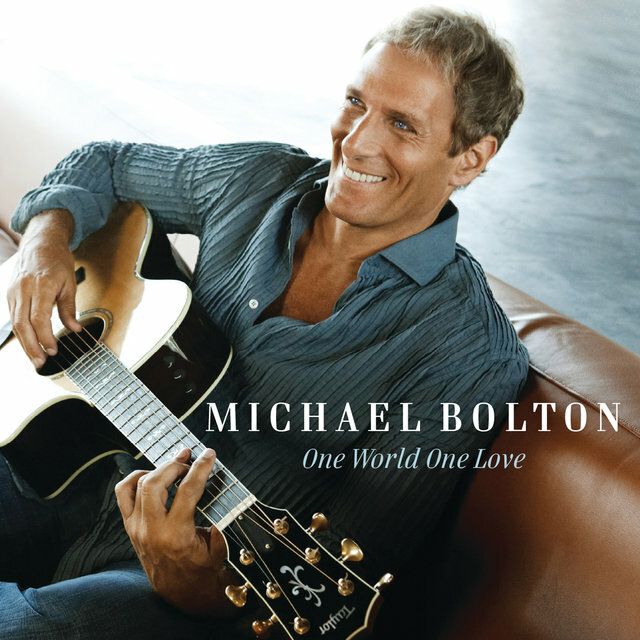 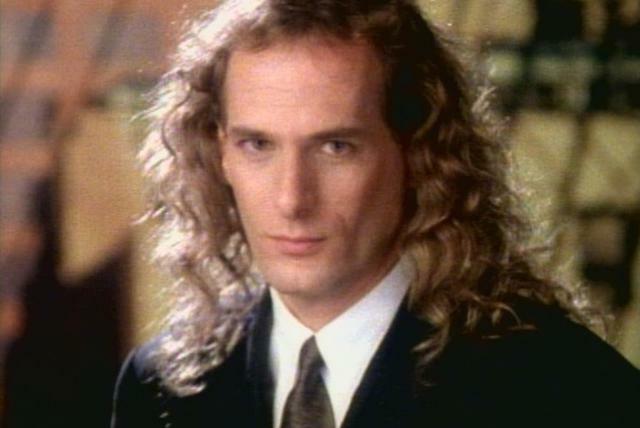 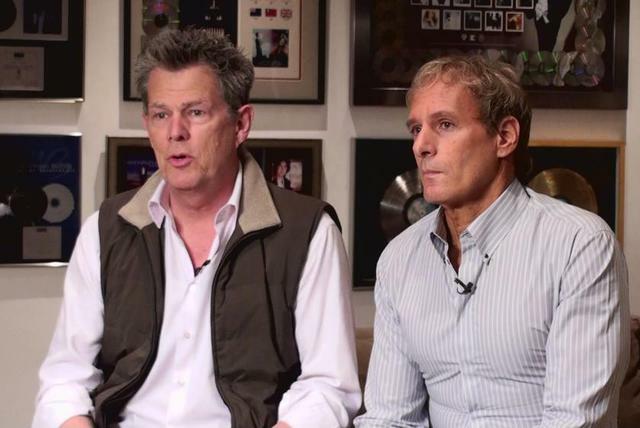 Singer/songwriter Michael Bolton had an extensive, though not very successful, career under his real name, Michael Bolotin, before emerging in the mid-'80s as a major soft-rock balladeer. 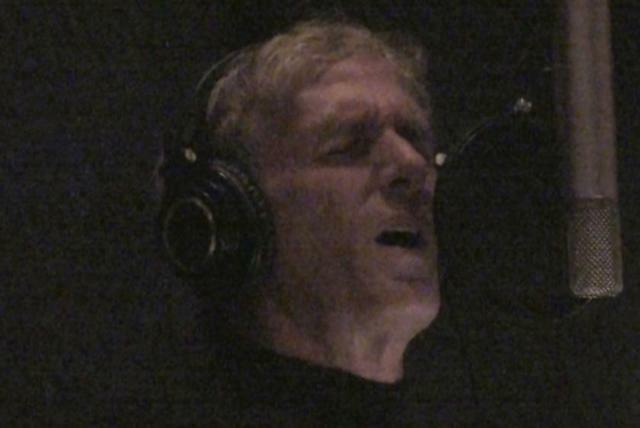 He first turned up on RCA Records in the mid-'70s, then later became the lead singer in Blackjack, a heavy-metal band. 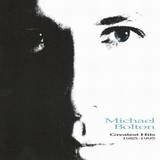 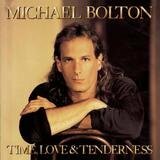 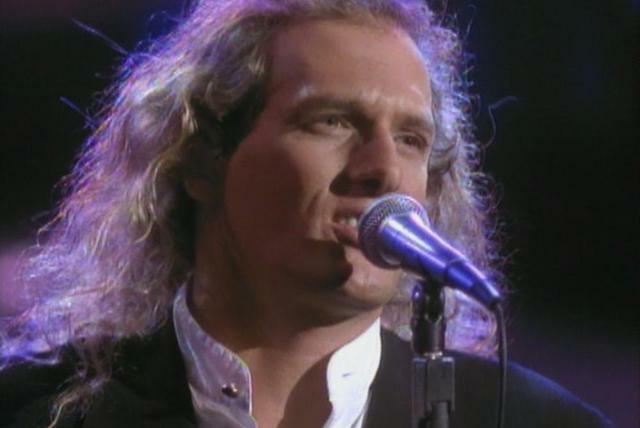 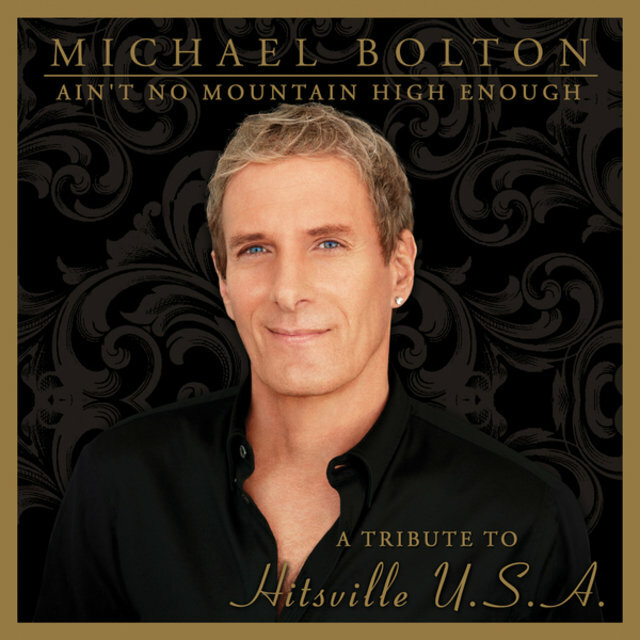 In 1983, he changed his name to Michael Bolton, signed to Columbia Records as a solo act, and relaunched his career. 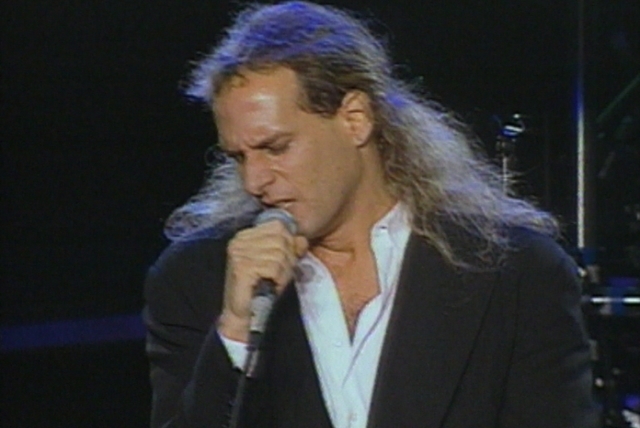 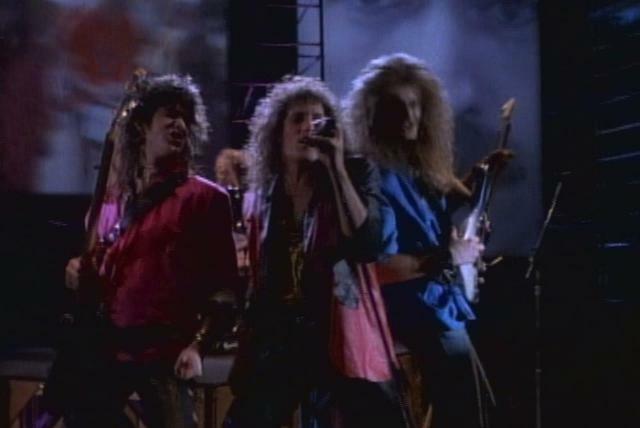 Bolton won another Grammy Award in 1992 for "When a Man Loves a Woman." 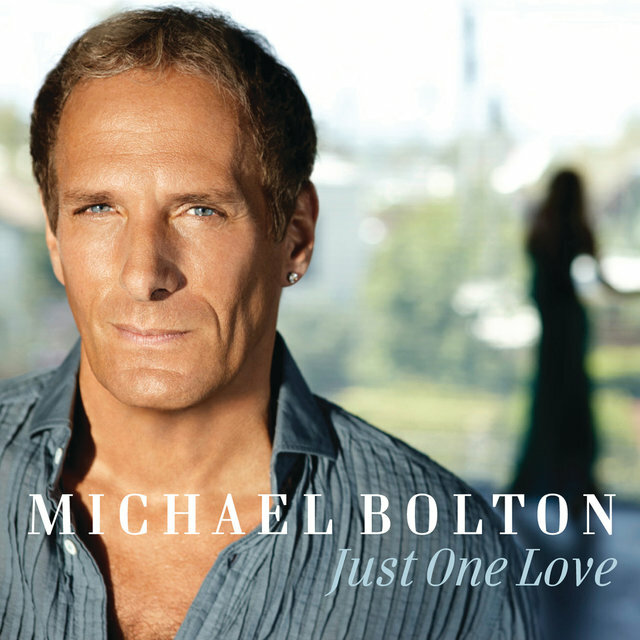 Bolton's next album of original material, The One Thing, came in November 1993. 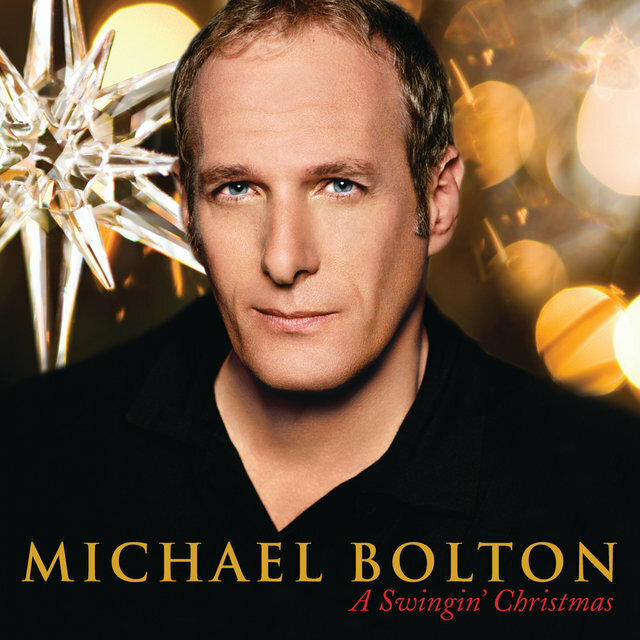 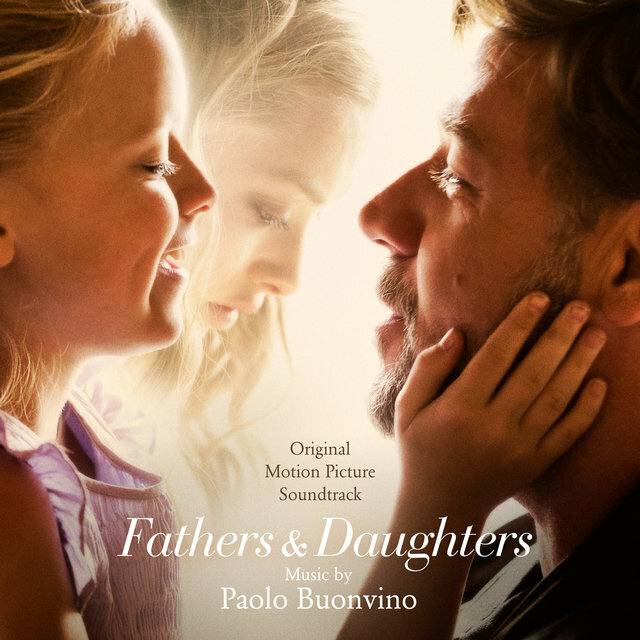 It hit the Top Ten and sold three million copies. 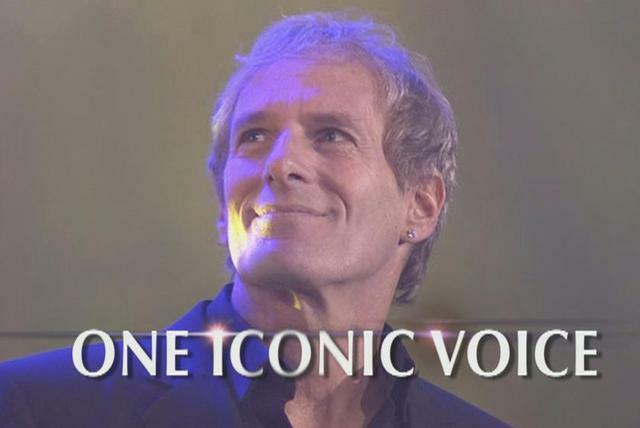 All That Matters, his first album of new material since The One Thing, came in the fall of 1997. 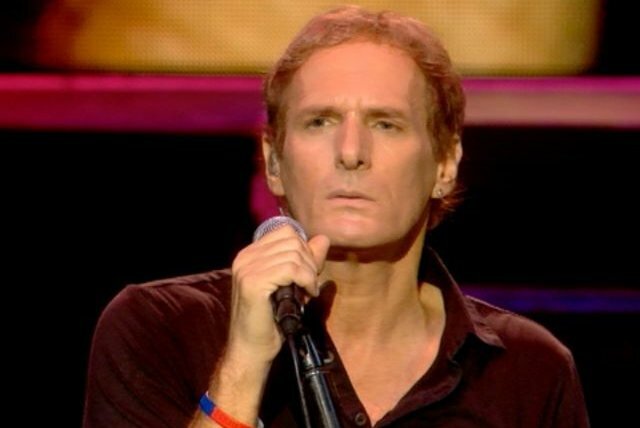 Instead of continuing his success, it was a surprise flop. 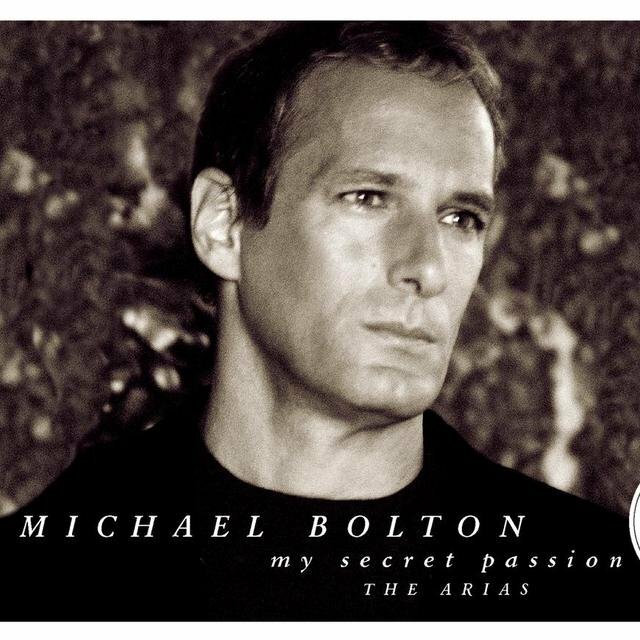 Its lack of success didn't stop Bolton from turning his attention to My Secret Passion, a collection of opera and arias that he released in January 1998. By classical standards, the album was a hit, and the record received a great deal of press and surprisingly good reviews.